HOODIES ARE AVAILABLE ONLY IN LARGE SIZE!!! 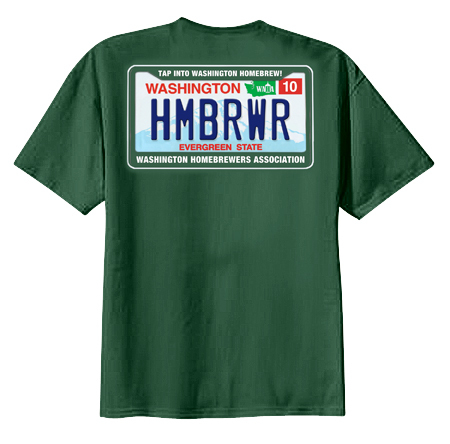 The Washington Homebrewers Association is proud to release the next round of WAHA apparel. We will be pulling together orders through club reps but will also be able to have inventory available at upcoming events like the Exbeerience. Additionally, we are able to mail out orders for the actual shipping costs (estimate $5 for the first item and $1-2 extra for each added item - we use USPS rates). 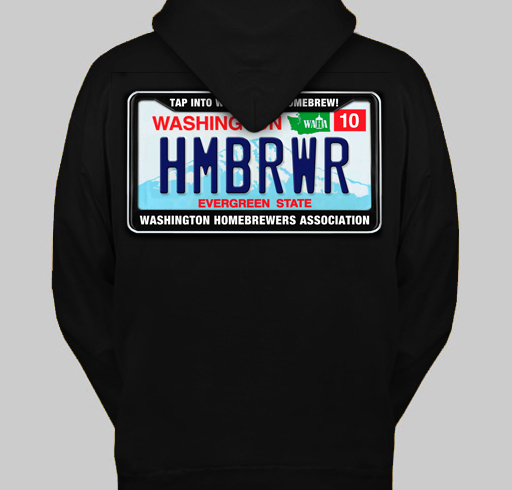 Be the most comfortable homebrewer on the block with your new homebrewer hoodie. Only a few sizes of the hoodie are left - place your order and we will let you know if it is svailable. As a bonus, you can pick what color you want the hoodie in. We'll have either forest green or black hoodies available. 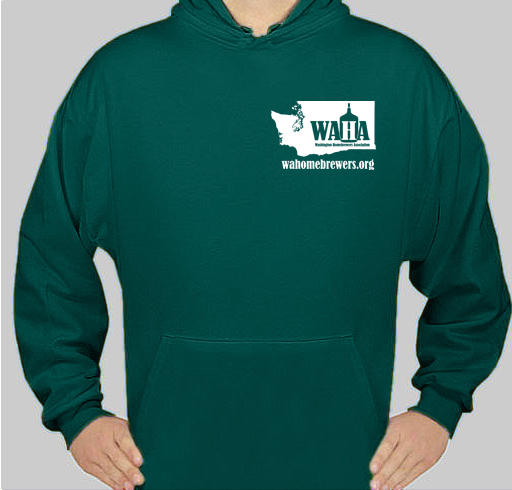 Grab one of these sweet hoodies for $30 in M, L, XL, and XXL. This will be a limited run so get in on this now!!! We are also releasing our new t-shirt design. Same great design as the hoodie but perfect for summer wearing. Once again, you can pick your colors if you pre-order! You can order these t-shirts in either forest green or black. You can get the new shirts for $15 in M, L, XL, and XXL ($18), XXXL ($21). 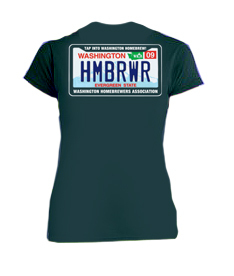 In addition, ladies, we finally have a shirt for you. 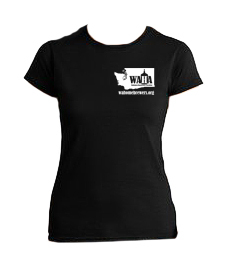 Get a t-shirt for your favorite brewing gal with our new ladies t-shirt. Support homebrewing and look great in the process! These shirts are available in S, M, L, and XL for $15 and will be available in black and forest green. 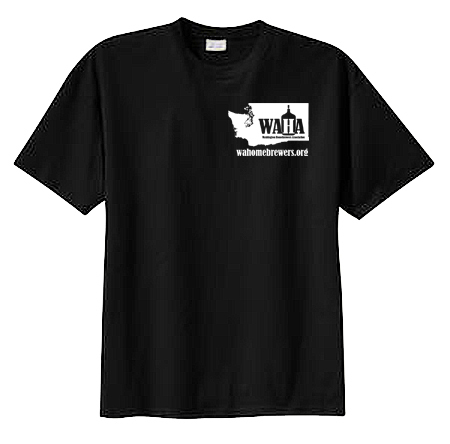 And we still have a limited amount of our original WAHA t-shirt for $15 (M, L, XL, XXL). 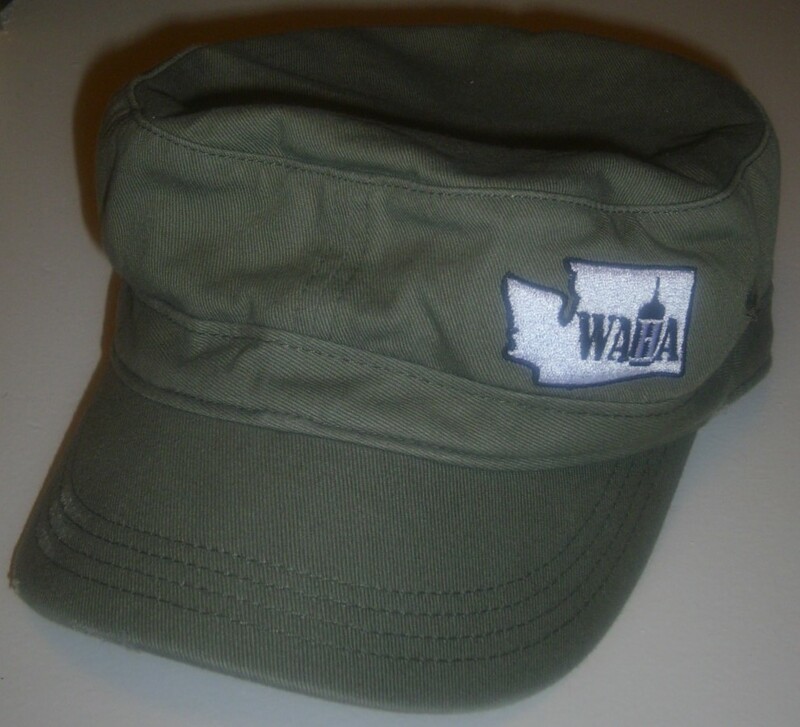 Finally, we also have our WAHA hats. They are available in olive for $18. All you have to do to place an order is to click here. 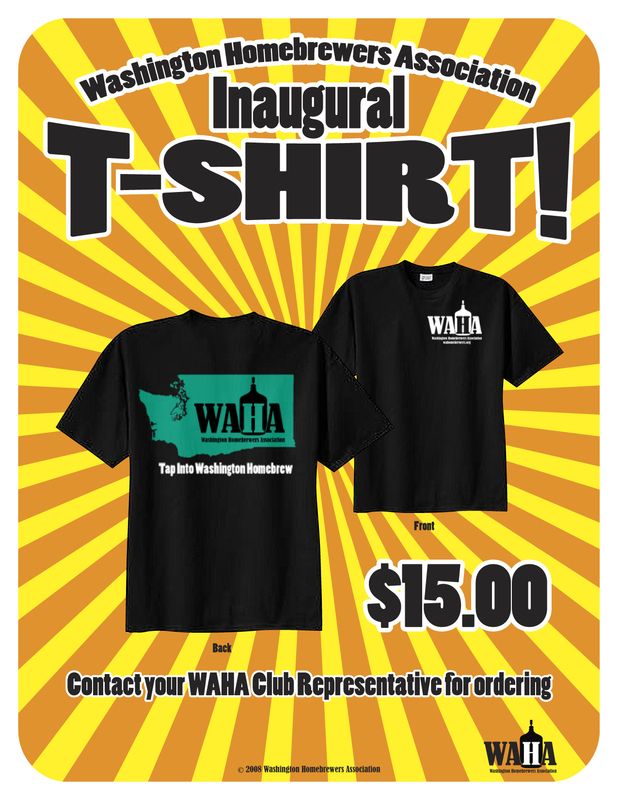 If you are with a club we'll try to get them distributed to your rep who can bring them to your next club meeting. If not, we should be able to mail them for roughly $5 + $1-2 for each extra shirt. All of the funds go to supporting WAHA efforts like educational speakers, awards program, clinics, legal efforts, and orchestration of events like the NHC and WAHA sponsored competitions.